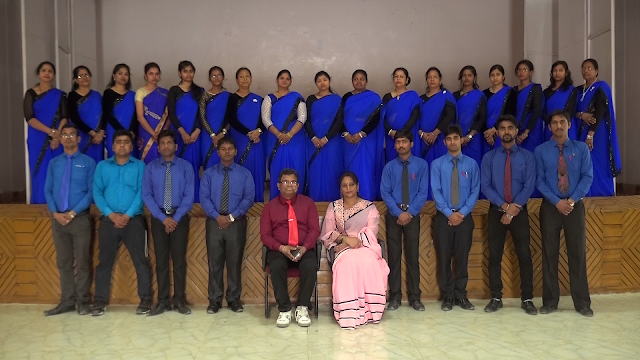 Our teaching faculty at DAV Alok Public School, Pundag is essential to learning experience for all candidates. Almost all of the teachers are actively involved in the co-curricular education offered to each and every student. Academic, pastoral and full guidance are all part of the teacher’s role and the students benefit immensely. The school has an ongoing teacher training and staff inset programme organized by the management centre, in conjunction with the academic deputies and the Headmaster.